Staff Correspondent: Eminent musician, composer and freedom fighter Ahmed Imtiaz Bulbul passed away. He breathed his last this morning at his residence in capital’s Aftabnagar area, singer Dinat Jahan Munni confirmed. Munni said that veteran musician the suffered a heart attack at 4:00am. Later, he was was taken to Ayesha Memorial Hospital at Mohakhali where doctors declared him dead. Family sources said that the body will be taken to home first. Then, details about the funeral will be disclosed. 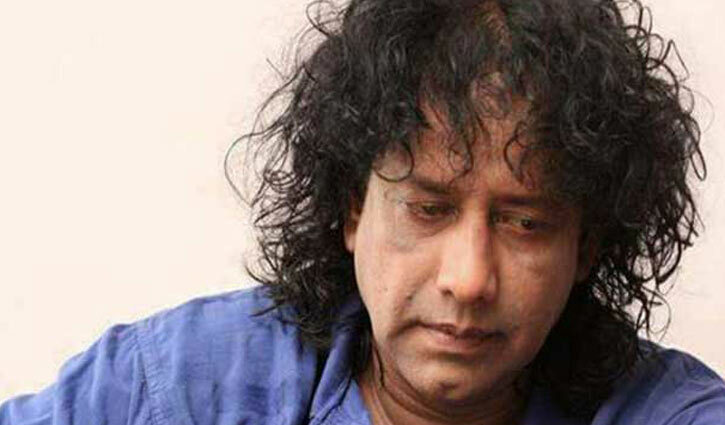 The noted Bangladeshi lyricist, composer and also a music director was born on January 1, 1957. He started his music career through a film named ‘Megh Bijli Badal’ in 1978. He is known for composing many of the country’s most patriotic songs along with creating songs and background scores for hundreds of movies. The lyricist joined the liberation war in 1971 at the age of 15. 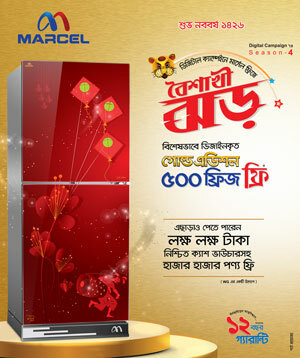 He won so many awards, including the Ekushey Padak, National Award and President's Award.